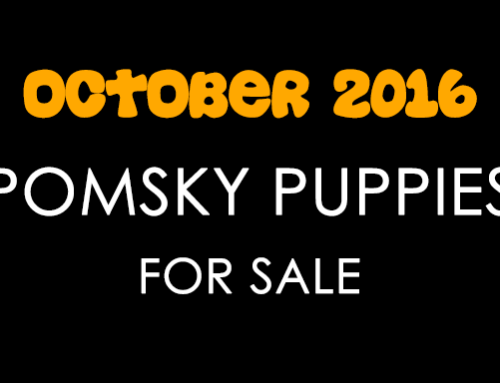 On this page you will find Pomsky puppies for sale for the month of March 2017. 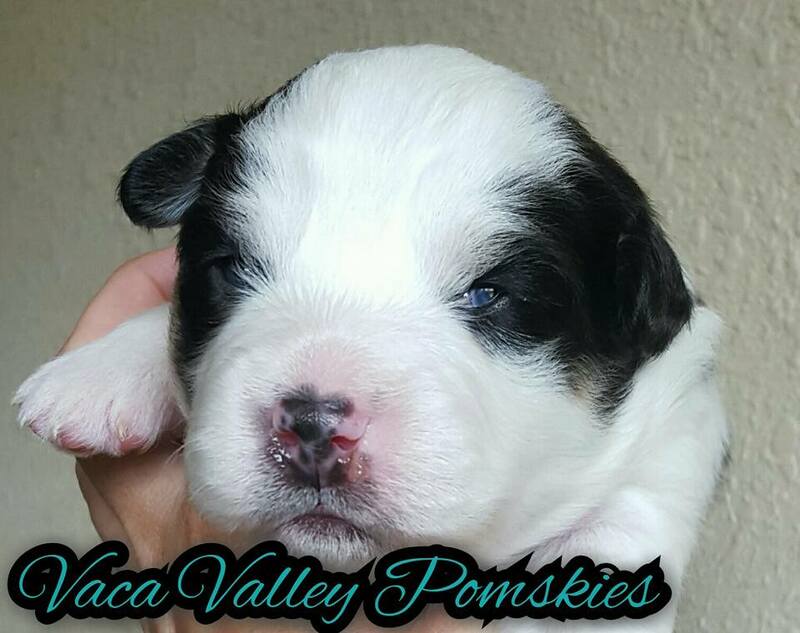 We will be listing all available puppies from our PCA approved breeders. To find out additional information please go to the breeders Facebook page. 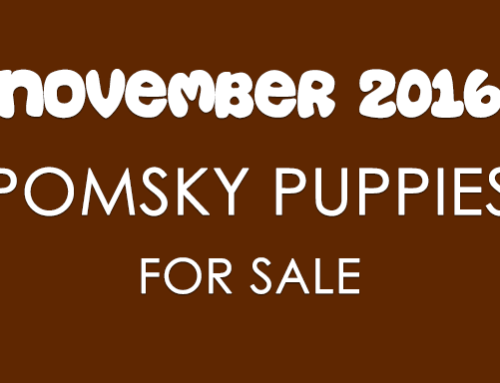 Details, pictures and videos of the puppies are listed under the Pomsky breeders name. 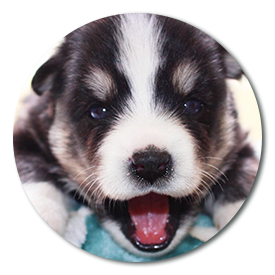 We try and up date this page a couple times a month but you can always get up to the date Pomsky puppy information from our Pomsky Puppies Breeder Updates page. Apex Pomskies has a few Pomsky puppies still available. 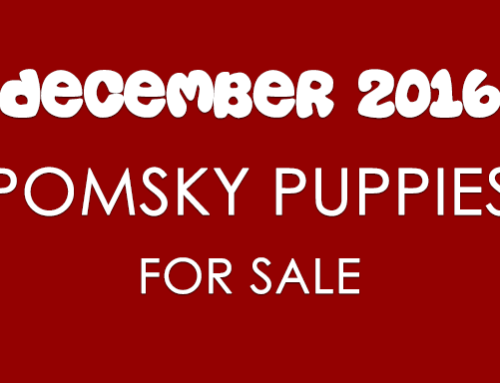 Photos and price of each Pomsky puppy can be found on their Facebook page. They are all 50/50 ratio. 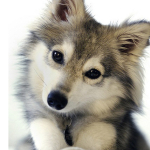 We’ve included a video of the available Pomsky puppies below. They also have a this video of the available puppies. Middle TN Pomskies currently sold all of thier available Pomsky puppies but will have more in about a week or two. Dolly and Hulk’s litter will be up soon so be sure and check back with them. You can find out more information about these puppies and the application process by visiting their Facebook page. 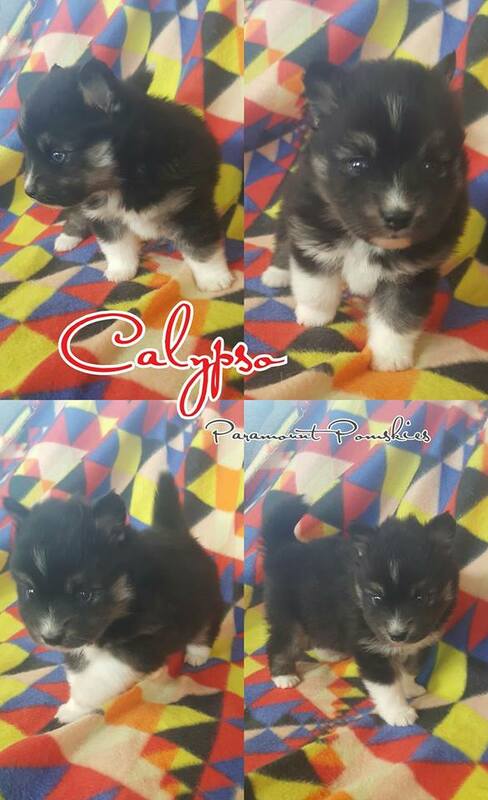 Paramount Pomskies has 3 available Pomsky puppies for sale. They are 4 1/2 weeks old and are a 50/50 ratio. They were born on November 3rd and are Nessie and Mimsie litter. If you would like more information on them you can get in touch with Paramount Pomskies on their Facebook page. You will need to have the below information ready for their application process if you would like to be considered for one of these Pomsky puppies. Please note: the information below is just a guide we IN NO WAY will accept information. Please use this guide and get in touch with the Pomsky breeder directly through their Facebook page to start the application process. Below this information you will see the pictures of the puppies. 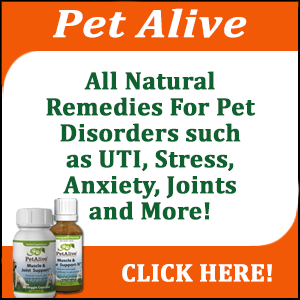 -if you don’t have a yard that’s ok just as long as you can walk around the neighborhood or at a park frequently so that your puppy doesn’t get bored out of their mind. 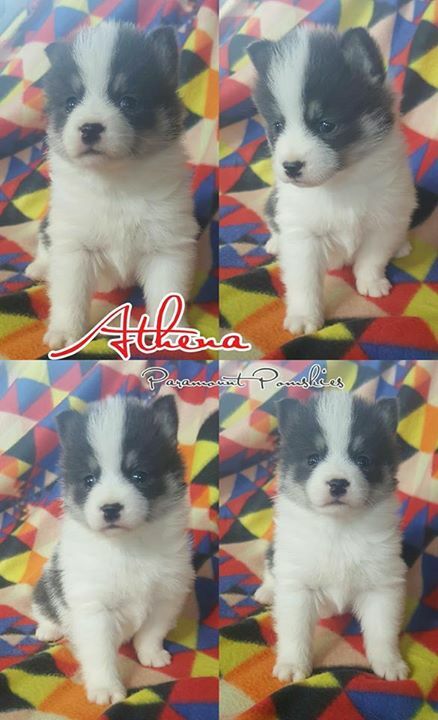 You will have to put down a $500 deposit to reserve the puppy which will go towards the final price, and the rest of the total price of the puppy is due by the time they are 7 weeks old. They can be picked up at 7 weeks old or shipped or delivered at 8 weeks old. 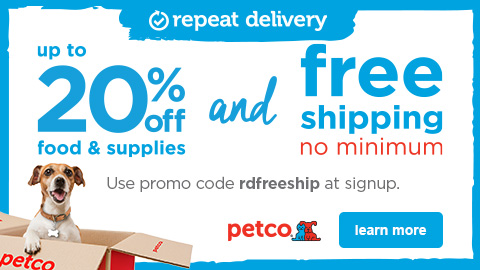 Shipping in cargo is $350 extra delivery is more. Let me know if you have any questions! Female 50/50, blue and white standard short coat (very rare color! ), clover mask, piebald markings, hazel or green eyes, weighs 2 lbs, charting to be 16 pounds as an adult. 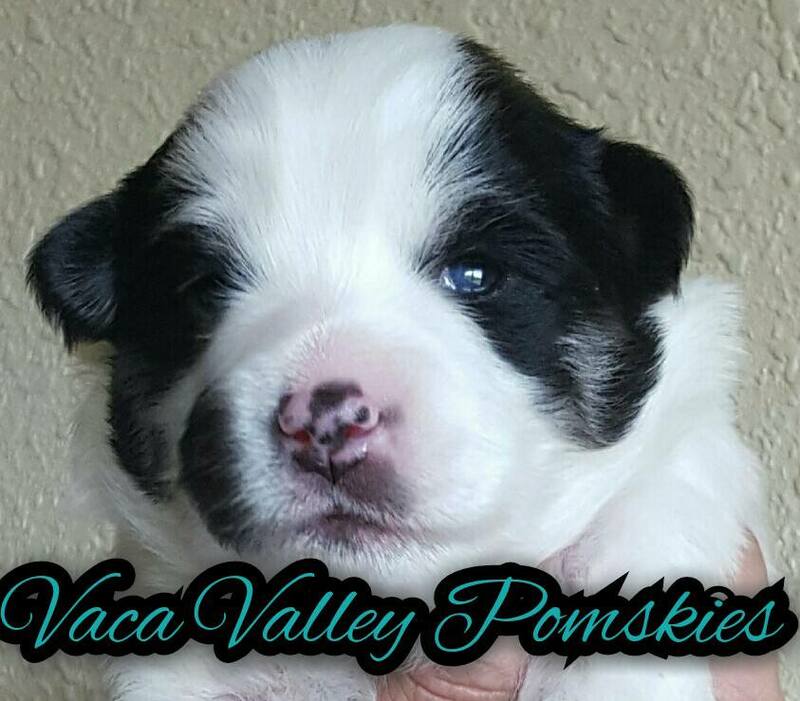 Female, 50/50, black/grey/white Plush coat (longer silkier), darker clover mask perfect body markings, hazel or green eyes, runt of the litter at 1lb 13oz, charting to be 14 lbs as an adult. Female, 50/50, blue and white standard short coat (very rare color! ), open clover mask, piebald markings mostly white on body, green or hazel eyes, weighs 2lbs 12oz, charting to be 22lbs as an adult. Patriot Pomskies has no available puppies at this time. We will keep you updated as more litters become available. Please check their Facebook page for more information. 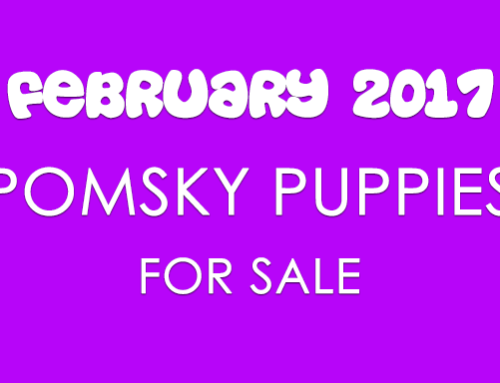 Portland Pomskies have four litters coming up in March (this month). 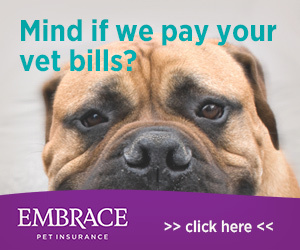 They are not offering a waiting list at this time and will not start accepting deposits until after the puppies are born. Be sure and check their Facebook page for additional information. Precious Pomskies will start taking applications on their 4 available Pomsky puppies next week. We aren’t posted the puppy photos at this time since they are not technically yet available. Please check their Facebook page for additional information. Rose Peek Pomskies had 13 Pomsky puppies that they will start taking applications on in the following weeks. 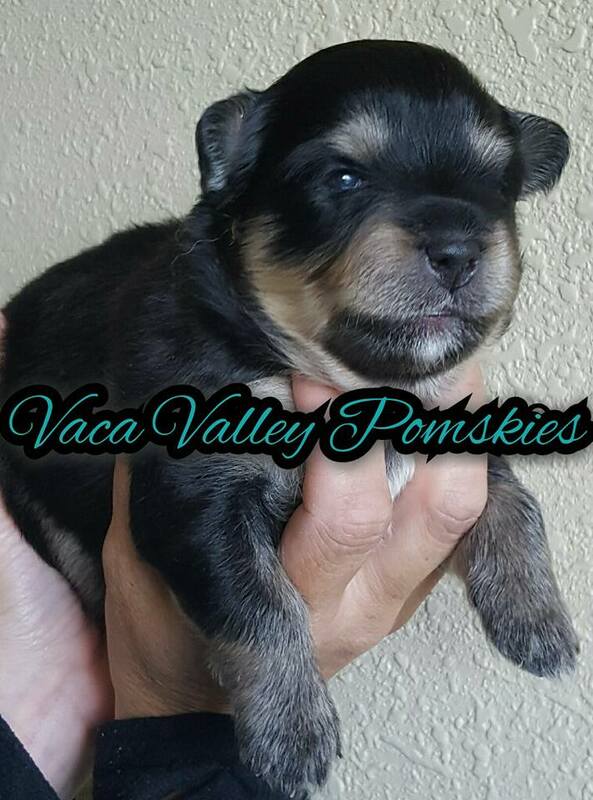 They only start waiting list for those litters at certain times so you will need to watch our Live Breeder Updates page or their Facebook page for waiting list updates. 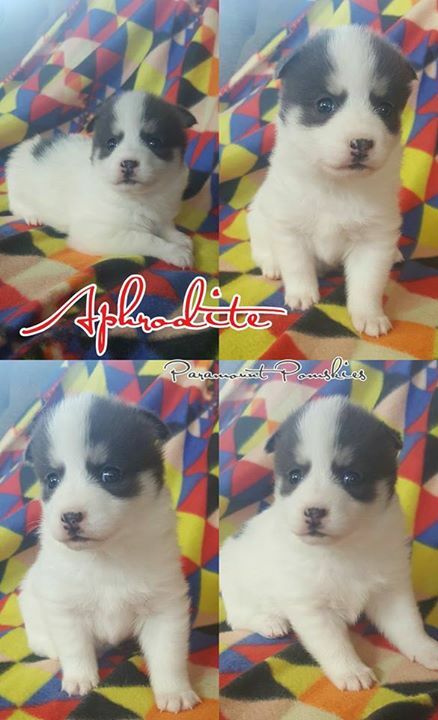 Again with no puppies available at the time of this post we will not be listing photos of the Pomsky puppies. Please check their Facebook page for additional information. 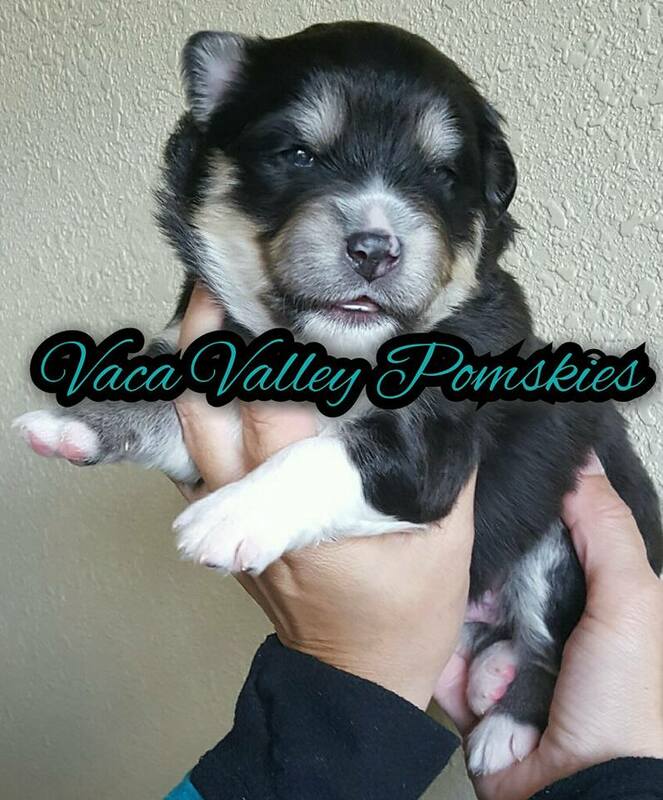 Vaca Valley Pomskies have 4 available Pomsky puppies. 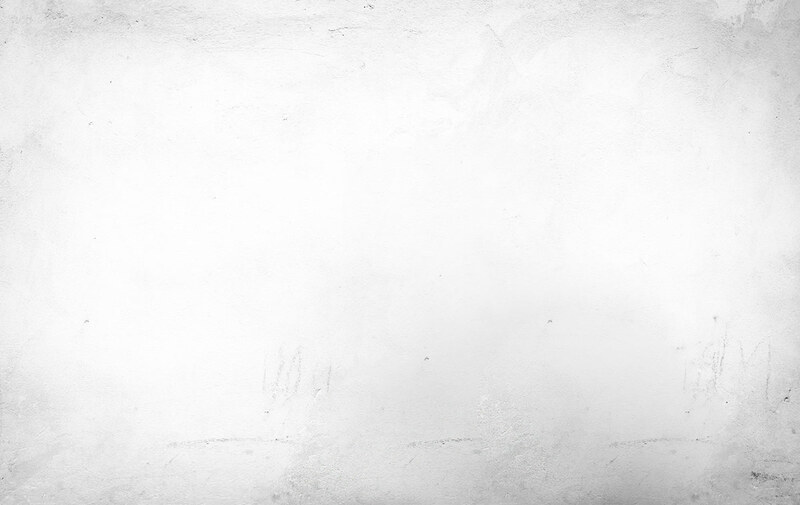 Below you will find photos of the available Pomsky puppies. Please get in touch with this Pomsky breeder through their Facebook page for additional information.